While I don't splurge on a lot of things, I think putting down a little dough on a light fixture you love is very acceptable. 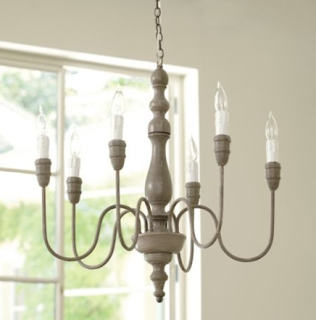 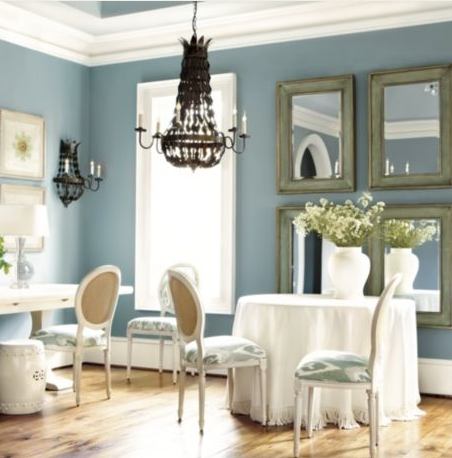 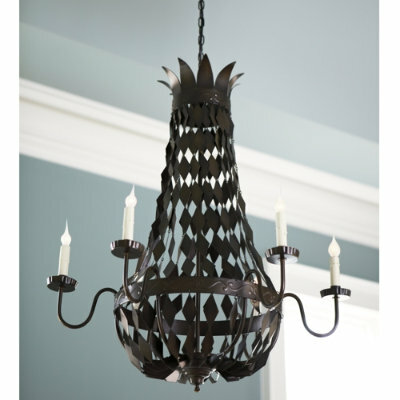 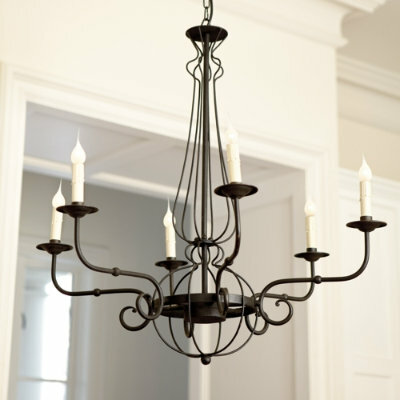 For one, light fixtures make a huge statement in a room. So said dough will be spent well. 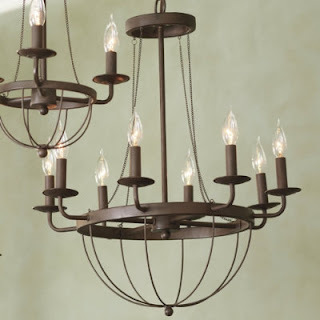 And secondly, light fixtures aren't switched out as often as other elements in a room so you'll get your money out of your investment in the long run. 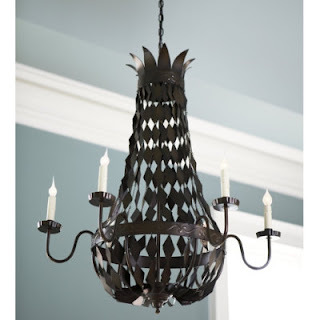 With that being said, Ballard Designs just happens to have quite a few that peak my interest at the moment. I'm not in the market to buy right now though, so I thought I'd share with you in case you were!